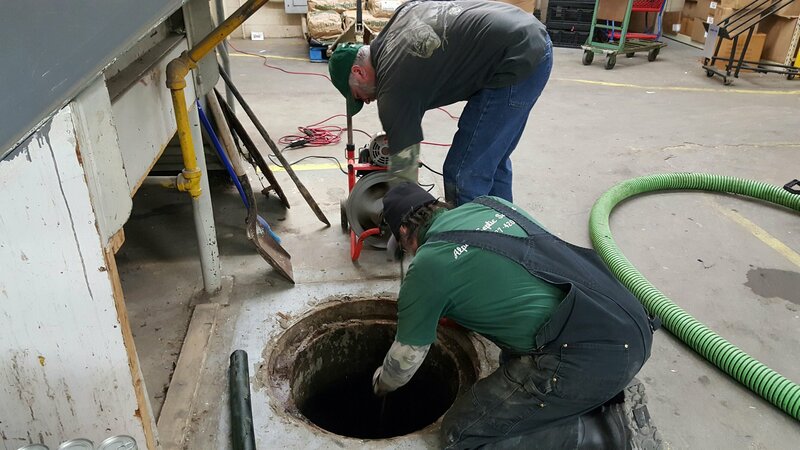 Alpena Septic Service has the ability to clean any type of sewer drain line. 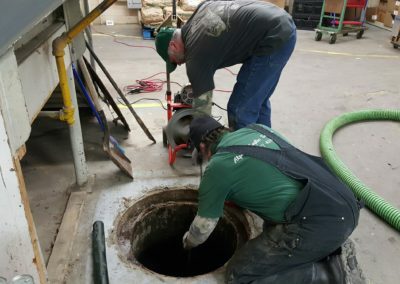 Our Hi-Tech Sewer Camera has helped customers on several occasions. The camera can see if there is a break in the line, or if roots have amassed inside the line. Plugged lines can be snaked to break through the mass that is causing the draining issue. In winter months, with the temperatures well below zero, we see frozen sewer lines. This can be caused by a belly in the line, where water gathers then freezes. To help with the thawing of sewer lines, we use a Hot Water Jetter. This jetter can reach 200 feet into the sewer line with 190* degree water, melting anything in its path. Not only can we help with thawing your pipes, but we can diagnose a ‘fix’ and come back out in the spring to solve your problem.